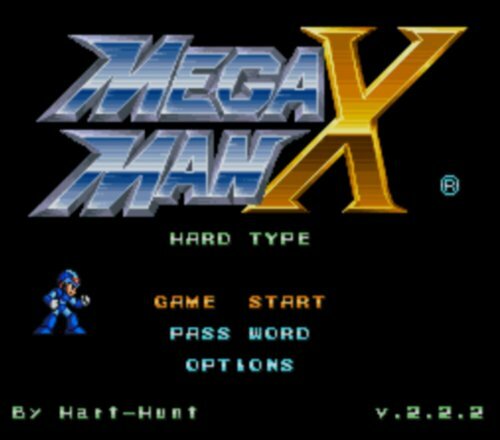 Search the Community: Showing results for tags 'megaman x'. Chill Penguin's Stage - Alpha Teaser Trailer! As with the intro stage's teaser trailer back in the day, graphics are all meant to be placeholder - I'm showcasing the design of the first half of the stage here. Enjoy! 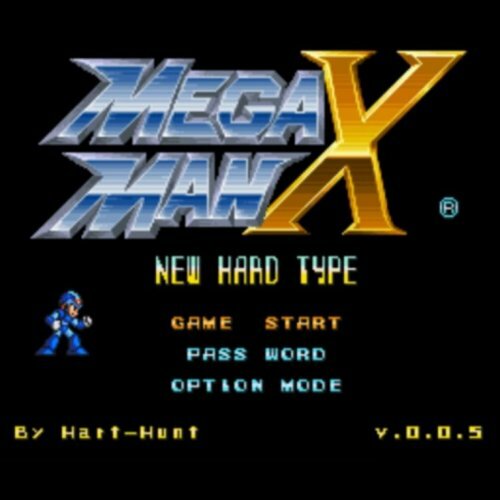 This is a merged topic, made for you players to report the bugs in any of the Mega Man X mods. All bug reports or oddities you found are greatly appreciated and will help to polish the games further. Please know that, as in any bug report in any project, adding as much details as you can will help me fix the problem quicker. 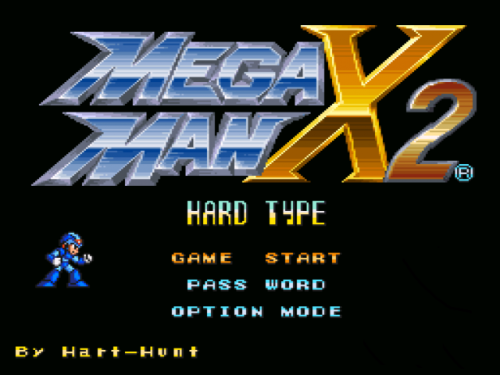 Things like which emulator you're using, and if you can replicate the bug are standard. Save states or detailed explanations are of great use as well.